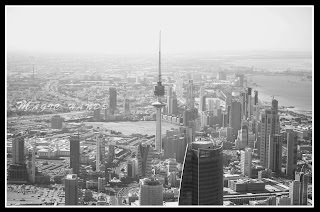 Kuwait City, commonly known as ‘The City’, is the capital of Kuwait. Home to a population of about 33,000 residents, it is a lively metropolitan city with beautiful buildings, scenic boulevards, manicured gardens and luxury hotels. It is also a major cultural and industrial hub of Kuwait. 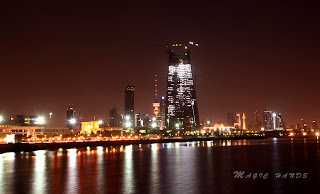 The climate of Kuwait City is of a dry nature with blazing hot summers and short, cool winters. Temperatures often drop to the freezing point during winters. Occasional dust storms are accompanied by thunder and light drizzles. In ancient times, the city was a site of various wars and has been invaded several times. However, the government has taken the initiative to modernize the city in various ways. 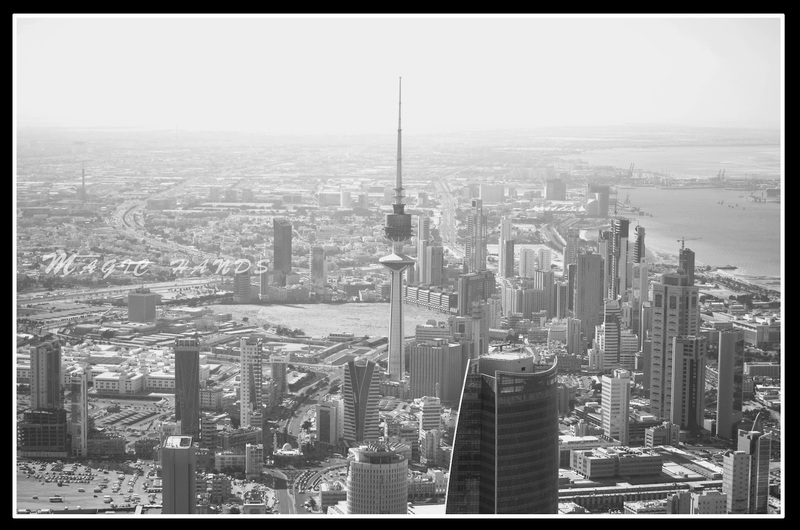 The economy of Kuwait City consists of oil exports, petroleum, pearls and prawns. It represents Kuwaiti liberation, the sure sign of the country’s resurgence. 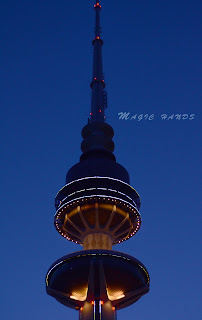 It is one of tallest telecommunication towers in the world. The tower is 372 meters in height, and is 40 meters taller than the Eiffel Tower. The tower was named after the nation was liberated from the multinational coalition which happened due to seven months of Iraqi occupation during the Gulf War. The structure has been built by use of ceramic tiles on the façade from the base to the first mezzanine level, which is 308 meters above ground level. The tower and telecommunication complex is divided into three; a public communications center, a restaurant at 150 meters and the revolving observation level, and the plant and equipment structure. The tower has eighteen elevators, which are also the fastest in the world, operating at the speed of 6.3meters per second. Located above the revolving mezzanine, are the six office floors, the section being encased in anodized aluminium, to withstand the extreme temperatures in Kuwait. 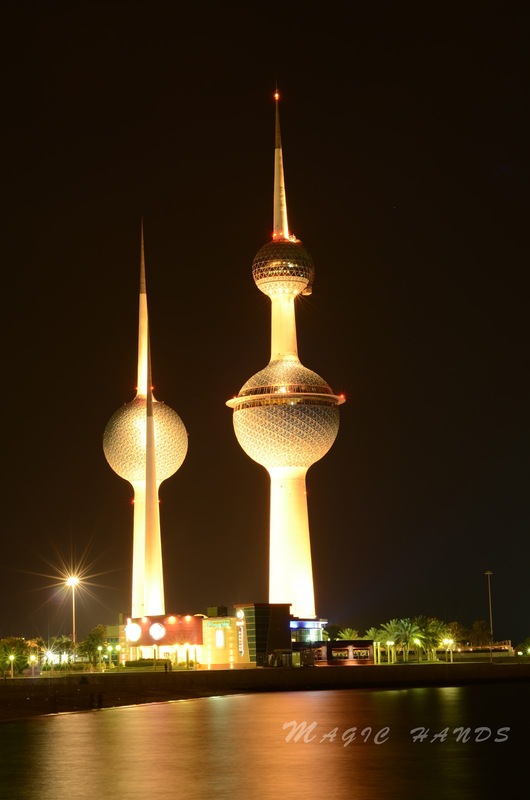 These are the most famous landmarks of Kuwait. Its offer a panoramic view of the magnificent city. The beautiful towers have won the prestigious Aga Khan Award for Architecture in 1980. The Kuwait Towers are situated on the Arabian Gulf Street. In addition to its beautiful design, the topmost sphere of the largest tower (187 meters in height), has a revolving observation area and a restaurant with access to high speed lifts. The middle tower comprises one million gallons of water. 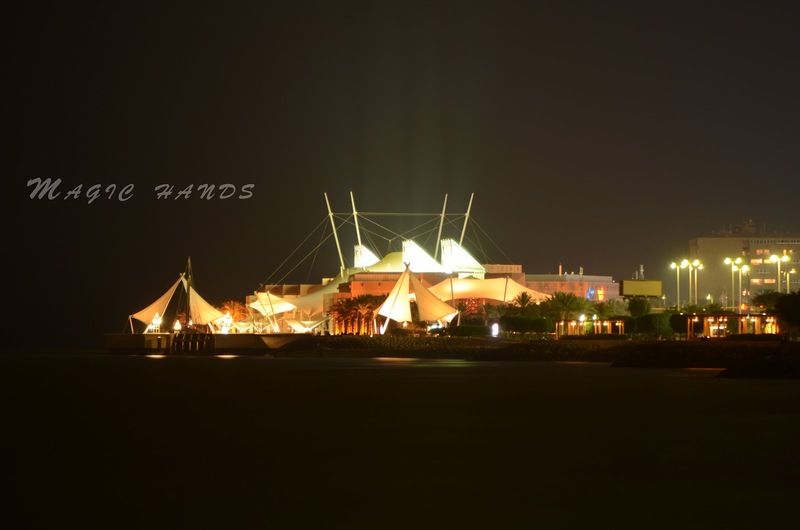 This is the largest Aquarium to be built by the Kuwait Foundation in the Middle East for Advancement of Sciences (KFAS). Experience the first ever seawater aquarium in the Middle East offering an exciting display of marine creatures and fish. Its unique architecture, with big sails serving as a roof, reminds us of Kuwait’s sea heritage. Two 70-meter long fishing piers, complete with seating, shade and beacons, allow direct access to the sea. The center has also imported 650 palm trees, and 400 other plant species to provide extra shade along the pier. The visitors can focus on natural sea habitats, the coastal edges and desert of Arabian Peninsula, the motion picture of IMAX Theatre, and explore childhood skills in the Discovery Place, visit the Dhow Harbor, and relax at the Scientific Centre restaurant. This island is considered to be the most important historical place in Kuwait and is full of landmarks representing different culture and historical eras, from the end of the 3rd millennium B.C until modern times. There are more islands on the coast of Kuwait like Bubiyan, Miskan, Warba, Auhha, Umm Al-Maradim, Umm Al-Naml, Kubbar and Qaruh. Taking a boat trip to one of these islands, can be a remarkable experience. But I experienced trip to filaka is safe with family. You can get cruise boat from marina crescent including breakfast and lunch coast around 15KD. Per person and for stay one day in island 65 KD per person. Otherwise KPTC boat service from ras al salmiya behind old showbiz 3KD only for each person. 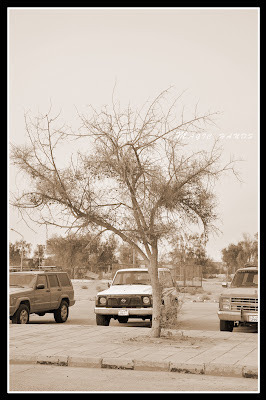 If like to take car 20 KD for car with driver. After 4 hours the boat will be return. I prefer go with car.. Otherwise you will suffer.The time schedule for the KPTC may vary on each day. The service takes around 1 hour 15 mins. Because the boat moves very slowly. Green Island offers its visitors the latest in entertainment facilities: a 700-seat amphitheater, an exotic restaurant, and an impressive swimming pool. Imported natural rocks surround this artificial island. The kids will especially enjoy the visit as they roam the kid’s castle with its endless corridors, channels rooms and numerous small waterfalls built in for the delight of children. Aqua Park is the first & biggest water park in the Arab Gulf region. It covers an area of 60,000 square meters and is located down the Gulf Road. Enjoy endless water and fun games with big swimming pools, sleepy river, huge water slides, kamikazes pools and sandy beaches a total entertainment for the whole family. Dickson House originally owned by a Kuwaiti merchant and dating back to the nineteenth century, this house becomes the home of colonel Dickson and his family. Now ‘The National Council For Arts & Letters’ maintains it. Entertainment city is located in Al-Doha, 20 km from Kuwait city near Doha, on the northern side of Kuwait Bay,; The city is being managed by the KTEC it is built for family fun, where kids and grown-ups alike can enjoy a nice day out while experiencing three different theme parks in one Arab World, International World and Future World. All standing in beautiful green scenery. Doha Village is the site of one of Kuwait's major construction areas for dhows & booms. Some boats, including miniatures, are still there, but few are built today. These miniatures dhows and traditional drills are sold to tourists and collectors. Sha’ab Leisure Park is one place with numerous games and rides to please the whole family. It has a special corner for bungee jumping, pony rides, ice skating rink, movie theatre, fast food restaurants and leisure education for children. 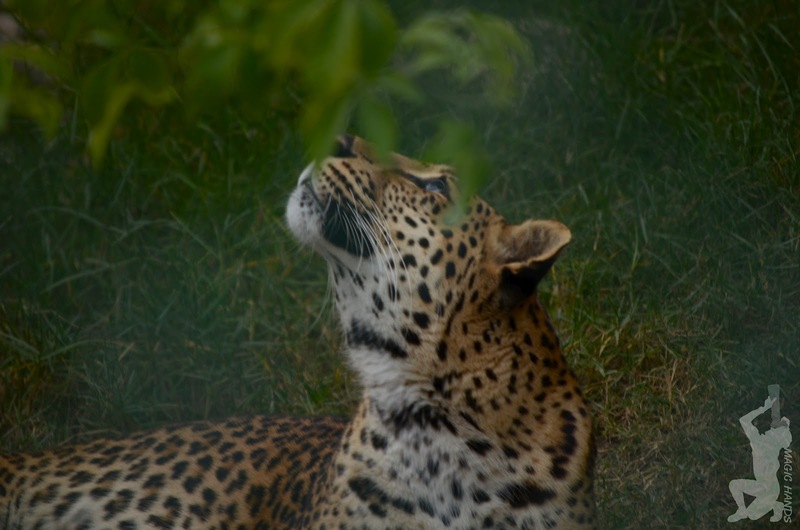 The park maintains all its facilities as per the international standards. 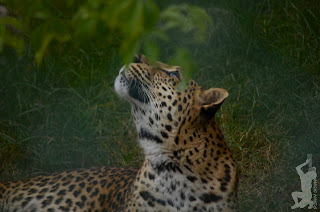 Here you can enjoy watching animals from all over the world. It is worth a visit during your trip to Kuwait. It is located in omariya near fifth ring road and road #55 intersections. 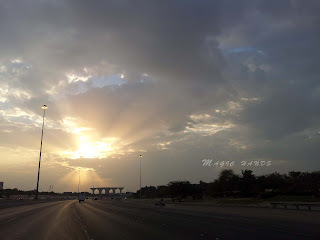 Take road 55 towards airport and take first right... u will be there. Entrance fee is 1KD. National Museum displays thousands of items including Islamic artifacts, ancient fossils, bones, flint tools, potteries and consist of a health hall and a planetarium. Providing a glimpse into the culture, history and heritage of the Kuwaiti society and Islamic world. The museum is located on the Abdullah Mubarak street, and, is open both morning and evenings from Saturday to Wednesday. Is situated on the sixth Ring Road and comprise a wide range of facilities and the latest scientific hardware including the Aujairy Observatory. The club aims to create a casual environment for people of all ages to develop their scientific knowledge and hobbies. Al-Qurain House, situated in the Qurain housing area, is a site of bloody battle between Iraq and Kuwait, just before liberation, now converted into a museum, dedicated to those who laid down their lives. Even the Iraqi tank, mounted on the Jahra Gate, around the end of Fahd Al-Salem Street is a reminder of the folly of the war. Also another monument located in Soor Street, near the main entrance of Ministry of Information, shows a walkthrough pictorial display of scenes from the Iraqi occupation. There are various such monuments across the city. Tareq Rajab Museum displayed items are the personal belongings of Tareq Rajab who decided in 1980 to display his Islamic art treasures of ceramics, gold, silver and musical instruments to the public. It also contains a very large collection of ancient Islamic manuscripts. Dhow Harbor visitors can view the old dhows that were previously used for coastal trading, fishing and pearl diving. The roots of Kuwait are associated with both the desert and the sea. The Bedouins lived a life governed by the rhythm of seasons. Sadu weaving, characterized by geometric designs woven by hand with dyed, spun and coloured wool, is a traditional craft of major importance. The Al-Sadu Society was formed with an intention of retaining these Bedouin crafts from total extinction, which led to establishment of Sadu House. The house comprises various chambers decorated with construction materials and pottery, depicting the old houses, mosques, water and bread storage places etc., in Kuwait. Al Baraha, another section, is a roofed playground meant for children during ancient days. Is an old house located near Al-Sadu house. The house was building during 1838 to 1848, and depicts the famous front doors of ancient Kuwait. Even local handicrafts are displayed here. Cinema Kuwait has numerous movie theatres that show international films from all over the globe. Enjoy the convenience of having several movie screens at the following halls:360 gegree mall surra Al Sharqia, Al Fanar, Ajyal, Metro, Plaza, Laila Gallery, Al Sha’ab, the avenues mall al-rai and Imax 3D ath the scientific centre. Musical Fountain is considered to be the fourth largest fountains in the world. Enjoy unique and delightful sight and sound show of musical fountains every night especially during summer.it is located near the ice skating ring. Camping february is the best time if you are in the mood for camping. The weather is pleasant and just right for the purpose. A day with your family and friends in the desert is a treat along with the wildlife in sight and re-live the life of the by-gone era. can rent the tents s from starting 15 kd near wafra, bneidar, julaia and kabad area. 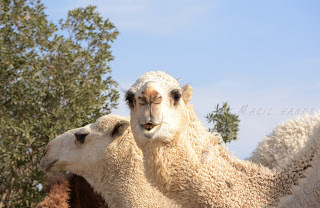 The Kuwait Camel Racing Club located in Kabad It's off of Road 604. Al Atraf Camel Racing Club - One of the most exciting and rare events you will ever hope to see in Kuwait is camel racing. The racing season is usually in winter from November through April. You will drive approximately 18 KM. You will pass the power plant on your right. At the second circle that you encounter, take a left. Drive until the road ends and take a right. The club will be at the end of this road on your left. Water Sports the sea in Kuwait is seldom rough enjoy water sports like fishing, boating, swimming, diving, jet skiing and para sailing throughout the year. Tourist Enterprise Company handles most of the swimming events. Raft Race is a unique sport that was introduced to Kuwait in 1987. With time, it has become an annual event that Kuwait proudly presents to its people. The Race is normally conducted during the month of May. The competition attracts many people from different cultures to participate & watch. Paint Ball has been in action since early 2000. The Paintball field lies right behind the Kuwait Towers. It consists of two castles, seventeen pro-ball obstacles , four war-like ditches, grass platforms and more. It is the right activity for anyone; man, woman, young or old. u can choose different plans for playing starting around 7 kd. Racing Motorcycle races are held from September to march and automotive races through out the year. Some races are regularly organized on Thursdays in the Science Club, 6th Ring Road. 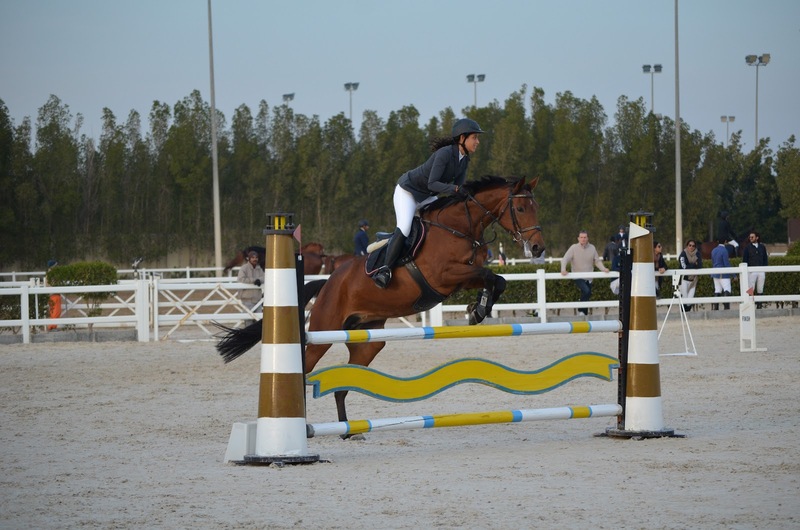 Sports Activities in Hunting & Equestrian Club horse racing is held Monday at 3:00 PM from October to April except during Ramadan. There are 4-5 races each week, both sprints (1000 metres) and long-distance (2200 metres). Jockeys and horses from all over the world compete on the club’s attractive, tree-lined track, and the public is invited. Other club facilities includes Equestrian School, Ground tennis, Squash Courts,Bowling, Billiard and Snooker, Bow and Arrow and Basketball. Ras Salmiya’s pyramid-shaped mosque and the Fatima Mosque in Abdullah Al-Salem are real examples of modern architecture. The Grand Mosque, opposite the Seif Palace, represents traditional Islamic styles built using modern technology, while also retaining the local Kuwaiti characteristics and the Islamic tradition of calligraphy. The Municipality maintains various public gardens around the country. The most popular among them is in the Fahd Al-Salem Street. All gardens are designed well with naturally shaded areas. The Free Atelier, founded in 1960 provides technical and professional help to students, and full time artists have their studios set up in the premises of Arabian Gulf Street. The Kuwait Government actively encourages the development of artistic talent. There are various commercial international art galleries in Kuwait, particularly, in Salmiya and Salhiya Complex. The SHE Art Gallery near the Zahra Complex, displays the art work by Jose Fernandez, the Spanish artist, who has various other outlets in major capital cities.